Gold bee with yellow diamantés on a bubble elastic hairband. Bees and bugs are in vogue this season, so be sure to attract some attention with a sparkly bee. A bow in rose gold with pearls and diamantées. 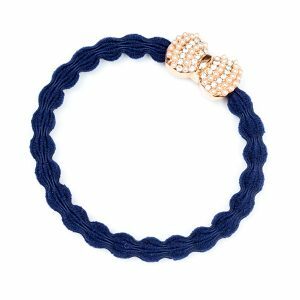 The bling hairbands are not just practical for keeping your hair tidy, they also work brilliantly as lovely bracelets. Draw attention to your hair with this stunning and sparkling bow. A heart in rose gold with pearls and diamantees. 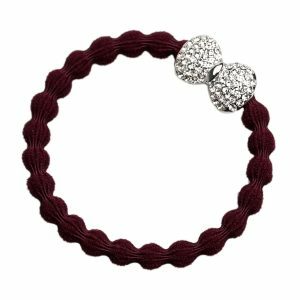 The bling hair bands are not just practical for keeping your hair tidy, they also work brilliantly as lovely bracelets. Gold tennis ball with diamantes on bubble elastic hairband. The Tennis Ball Bangle Band will make you sparkle on court!